Eco-friendly, Recycled ,High Tenacity Ect. -stance, good thermal insulation and so on. 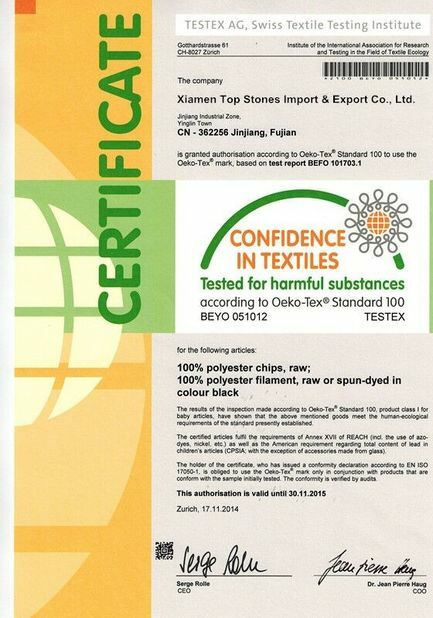 three times higher than wool.Therefore, polyester fabric is durable. 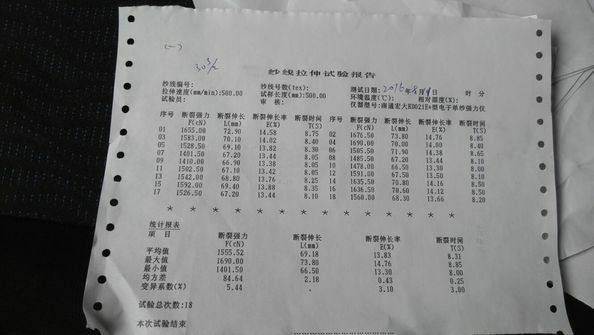 which is just lower than polyamide fiber. Feather Eco-friendly, Recycled ,High Tenacity ect. 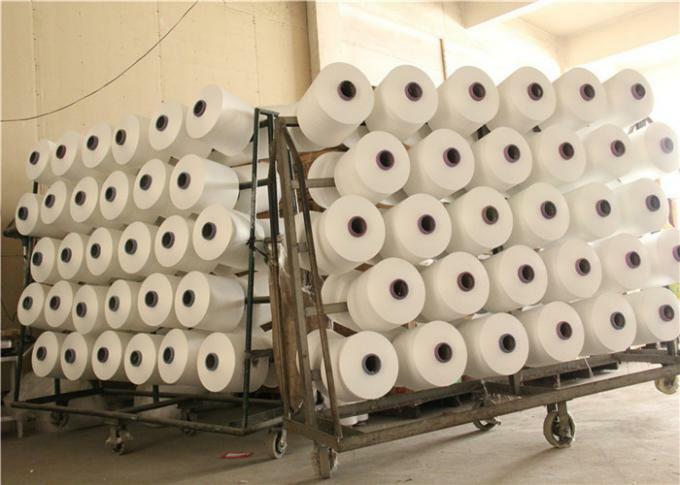 cloth, wall cloth, car decorative cloth) etc. -le for imitation silk fabric. 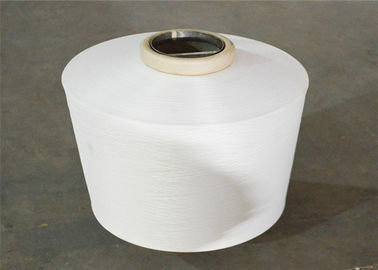 And the coarse denier silk can be used in wool-like fabric. 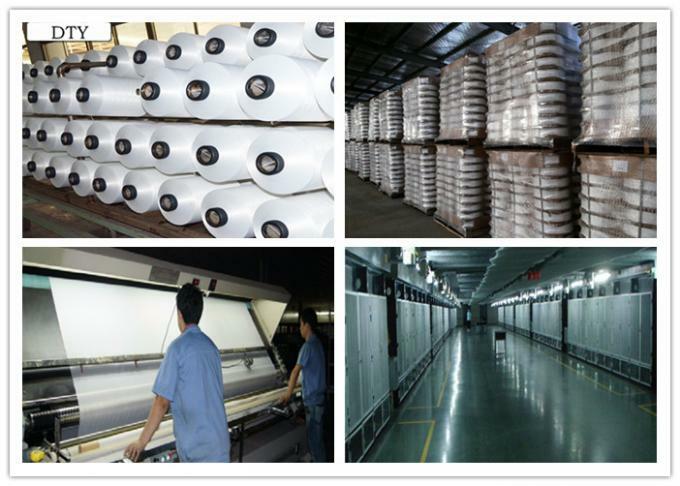 used in making Filter filter material, rope net, engineering fiber,shirt,garment and so on.